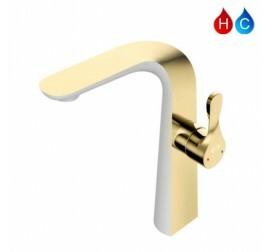 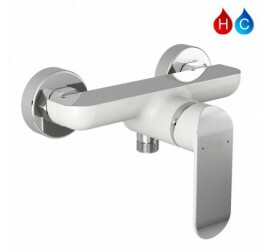 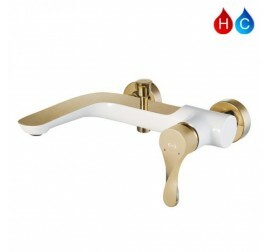 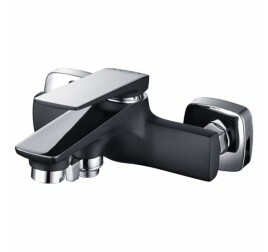 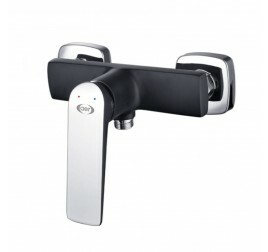 Bath/Shower Mixer Color: White & Gold ..
Bath/Shower Mixer Color: White & Chrome .. 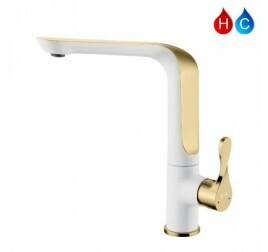 Tall Basin Mixer Color: White & Gold .. 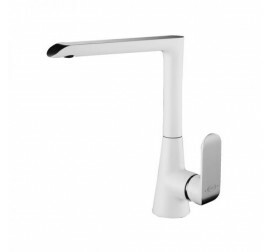 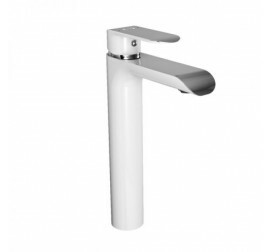 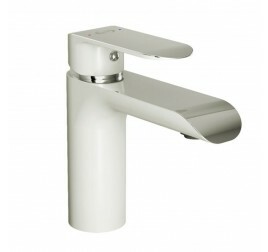 Tall Basin Mixer Color: White & Chrome .. 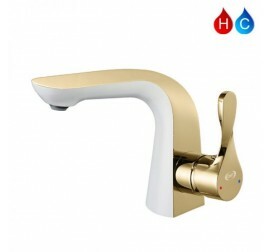 Kitchen Sink Mixer Color: White & Gold .. 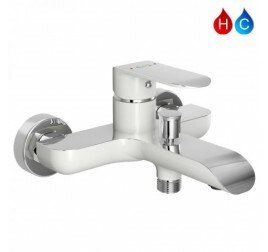 Kitchen Sink Mixer Color: White & Chrome ..
Shower Mixer Color: White & Gold ..
Shower Mixer Color: White & Chrome ..
Basin Mixer Color: White & Gold ..
Basin Mixer Color: White & Chrome ..
Bath Mixer Color: Matte Black & Chrome ..
Shower Mixer Color: Matte Black & Chrome ..